McMinnville Dental Group is ready to help you smile! Dr. Laura Marcoullier has been serving McMinnville, Oregon for almost 15 years. Growing up in a military family kept her on the move. She found her true home in McMinnville, Oregon where she began her practice and started a family. 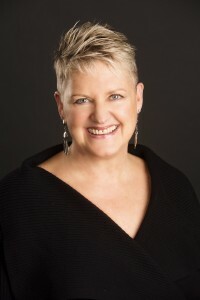 Since obtaining her degree at Oregon Health Science University in 2000, she began McMinnville Dental Group as the sole owner. 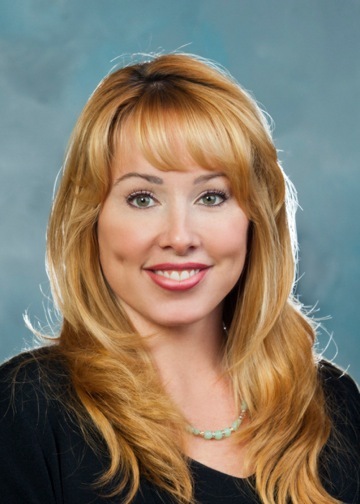 Dr. Marcoullier strives to personally connect with each and every patient and she continues to have long-lasting relationships based on service and trust. With her commitment to continuing education and state of the art technology, Dr. Marcoullier shows her dedication to enhancing and protecting your smile. She is a member of Oregon Dental Association, Yamhill County Dental Society, and the American Dental Political Action Committee since 2000. In 2006, she committed to (DOCS) Dentistry Organization for Conscious Sedation and Alpha Omega Study Club. Also, she has continuing education in the Alpha Omega Implant Study Club, Lumineer Veneer Courses, and Oral Sedation Dentistry. Dr. Marcoullier is dedicated to restoring and enhancing your smile in an anxiety-free environment. McMinnville Dental Group strives to give you personalized service and listen to your individual concerns and give you options to reach your desired goals. 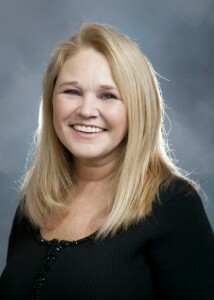 Patti began her dental career with McMinnville Dental Group in 1998. She received her Expanded Function Dental Assisting certificate in 2000 and began working for Dr. Marcoullier since her first patient on August 15, 2000. She has been married to her husband Rick since 1980 and are the proud parents of Sara and Jessica and grandparents of Lyla. She is a true Oregonian, born and raised in Yamhill County. She has become the “pre-schooler specialist “ in the office seeing all the children for their first time at the dentist, which they call a “Happy Visit.” She loves her job and during her time off she enjoys camping, hiking, fishing and traveling. Jennifer received her Expanded Functions DentaI Assisting education at Chemeketa Community College in 2003. She has happily been assisting Dr. Marcoullier for 10 years and counting. Jennifer enjoys working with the team here to make patients as comfortable as possible. There’s nothing she likes more than changing a patients’ negative views on dentistry. She believes the best smiles are on the inside as well as the outside! She has a variety of interests to keep herself busy on weekends; baking, gardening, wine tasting, and competitive napping. Her favorite topic is Disneyland, so be sure to let her know if you’ve got a Disney memory to share! 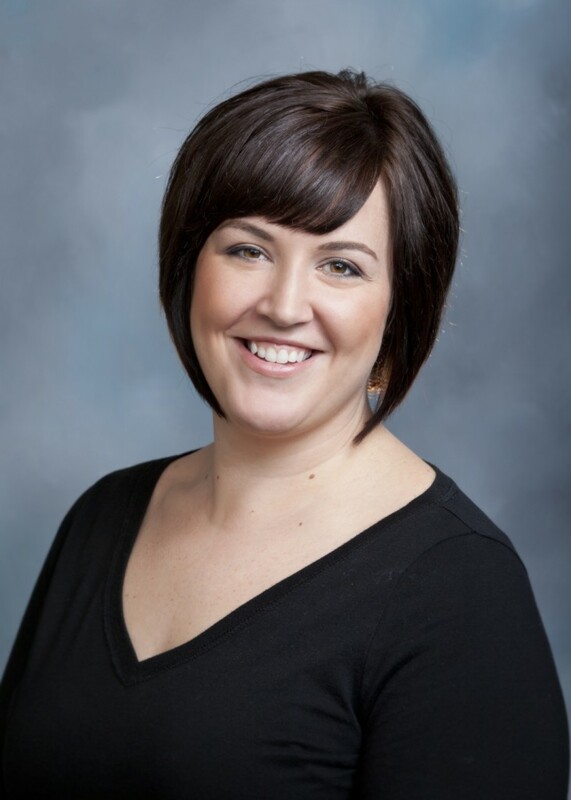 Jennifer looks forward to many more happy years at McMinnville Dental Group. 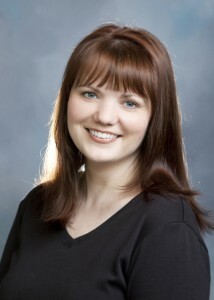 Kirstin has been with McMinnville Dental Group since September 2010. She was born and raised in Newberg, Oregon. Her joy of dentistry started back in high school while being an office assistant for her dentist after school. She continued her educational goals and graduated from Pacific University with a Bachelors of Dental Hygiene in 2010. In her spare time, she enjoys wine tasting, cooking/baking, Netflix marathons and spending time with her niece and nephew. After 30+ years in the dental field, I am still motivated and excited to work with patients. Connecting with people, and finding the fun in dentistry keeps me coming back. My family is from New Mexico. I have an active dental license in California and Oregon. Loving my life in Oregon since 1989 and enjoying the mountains with my husband as often as possible. Hope I get the opportunity to meet everyone soon. Pam began working in the dental field in 2013. She brings her warm and outgoing personality to our dental front office where she enjoys building relationships with patients and welcoming them in a fun and lighthearted atmosphere. In her role as Office Manager, Pam enjoys working alongside patients and their insurance companies to ensure benefits are maximized and claims are processed promptly. In her free time, Pam enjoys spending time with her husband Randy, family and friends. Julianna has been in dentistry since 2011. She is licensed as a Dental Assistant and has been working in the front office for 3 years. She loves being able to help patients understand their dental benefits and treatment needs. In her spare time, Julianna enjoys spending time with her family and friends.